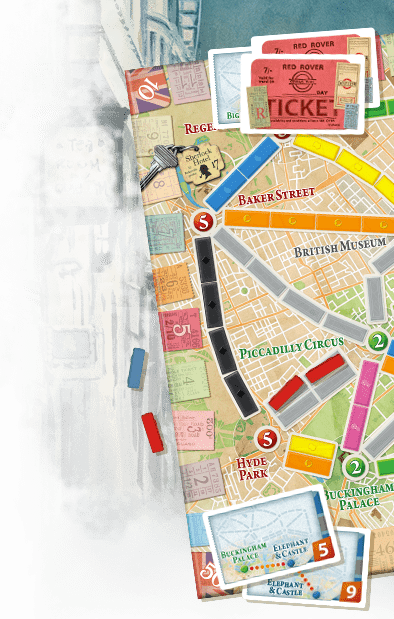 Forums » Discussion - English » What's the status of the Ticket to Ride online version? 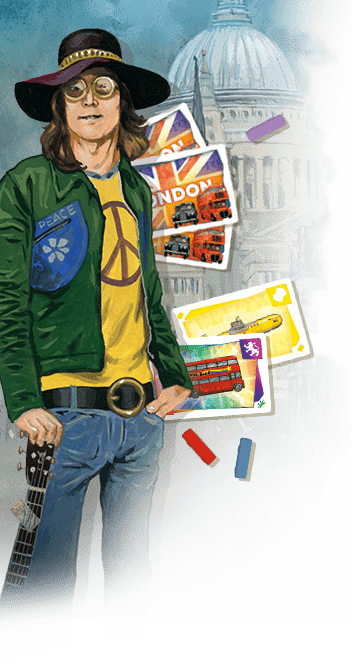 What's the status of the Ticket to Ride online version? If the updated status is somewhere else, just let me know.